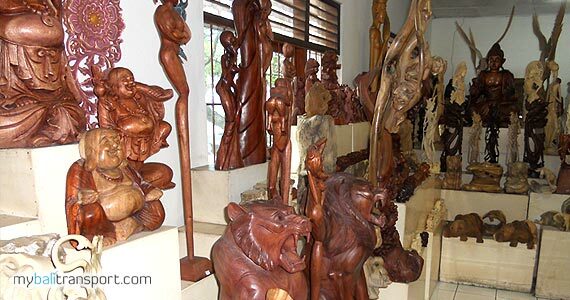 Mas Village is well known as a center for arts, crafts carvings, sculptures, and others. Its location is very strategic because on Bali's tourist track so this village is one of the attractive tourist destination located in the western part of the Gianyar regency. 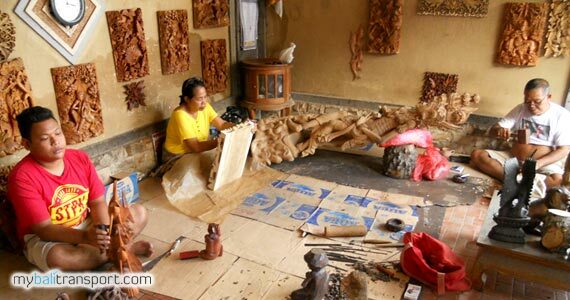 Along the way of Mas village can be found many art shops that selling and making of handicrafts such as carvings, sculptures and even accommodate labor-skilled as an engraver, sculptor and carver. Artshop Karya Mas Bali is one of them. 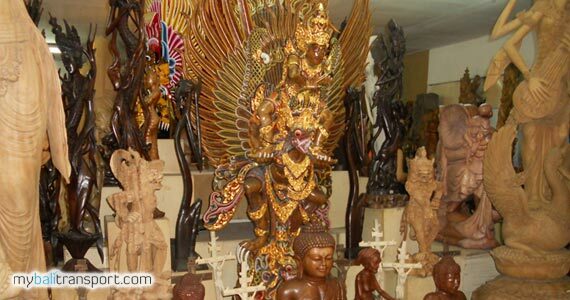 With the quality of the wood carvings are very detailed, that's way the product is not really cheap. 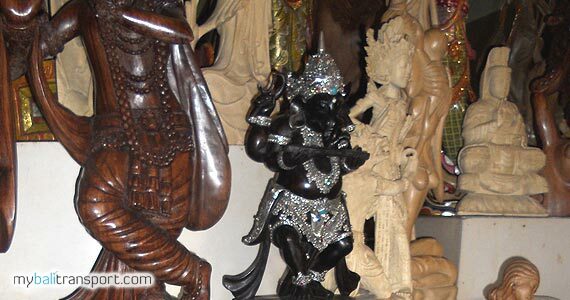 Besides it, the wood material that they used, is the best material, also to process the wood to be carved very complicated and takes a long time. 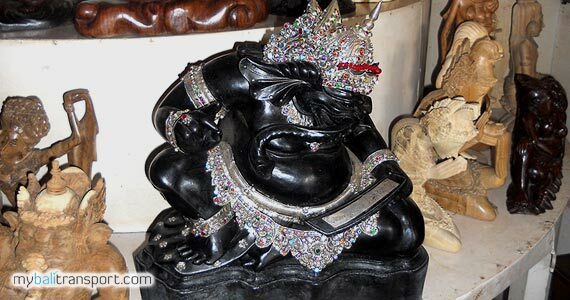 If there any goods carving or statues that you interested, then bargain the price, and you will get a special price or discount. 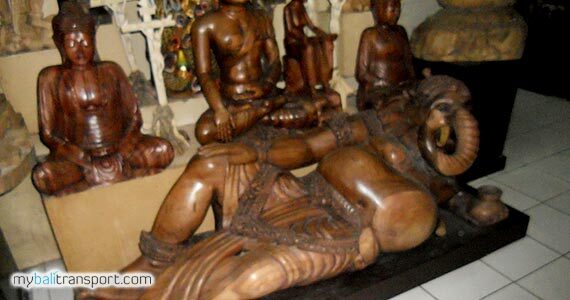 Travelers who come to this place is very crowded, because they also can see the process of carving directly. Located on the main road : from Denpasar to Ubud, Tampak Siring and Kintamani. From Denpasar towards Artshop Karya Mas is about 20 km direction towards through Jalan Sukawati.